Alexa Berkowitz (Stage Manager) has worked with a number of theatres in Chicago including City Lit Theatre, Promethean Theatre Ensemble, Linchpin Theatre, and Strawdog Theatre Company. She graduated from the University at Buffalo, SUNY with a B.A. in Dance, and a B.A. in Theatre (specializing in technical theatre). She is a proud Promethean Theatre Ensemble member. Rachelle "Rocky" Kolecke (Prop Designer) is a prop and puppet designer. Recent credits: Coraline, The Diary of Anne Frank, Enfrascada, and A Christmas Carol 2012/2013/2014 at Metropolis Performing Arts Center. Her work has also been seen at the Victory Gardens Biograph, Chicago Shakespeare Theatre, and Glimmerglass Opera. As a Stage Manager; she has worked with Ghostlight, 16th Street, City Lit, Bailiwick Chicago, Red Tape, The Mime Company at Studio Be, Neo-Futurists, and Gorilla Tango. Rocky is a Graduate of Northern Illinois University. 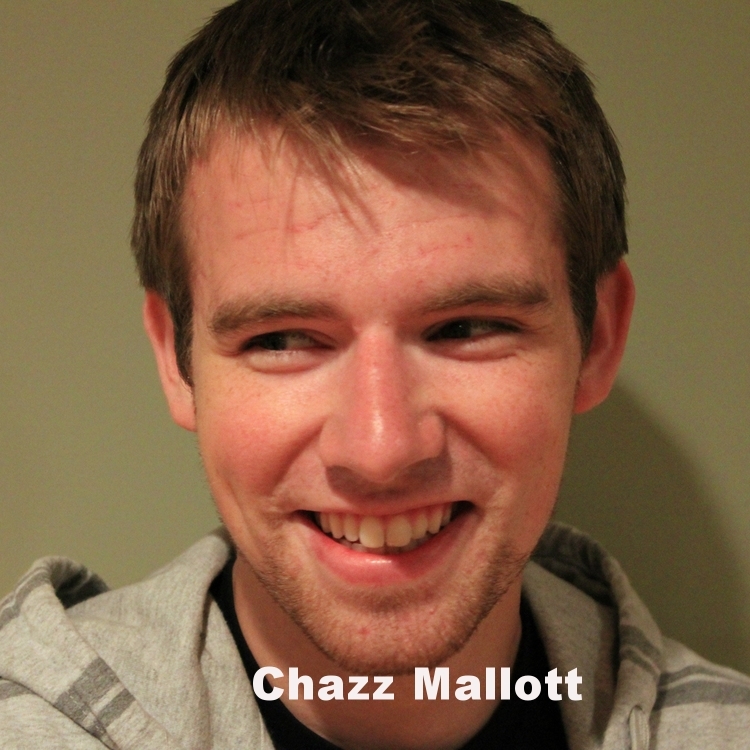 Chazz Mallott (Lighting Designer) originally worked as a freelance designer in Ann Arbor. 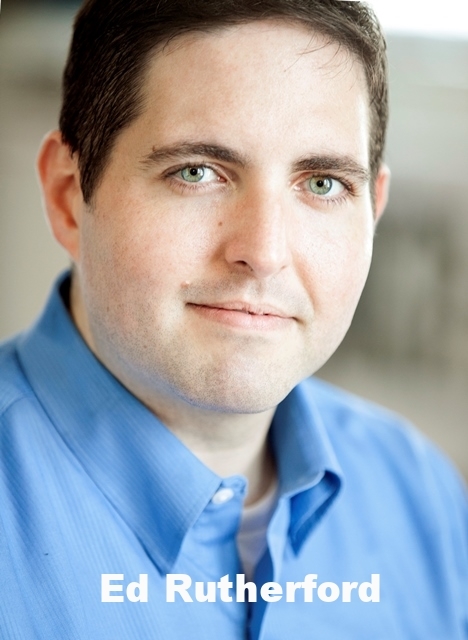 Chazz moved to Chicago and began working with Lookingglass, Provision, Prologue and several other groups. Recent credits include Jacob, Pinocchio, Trafford Tanzi, and In the Matter of J. Robert Oppenheimer. 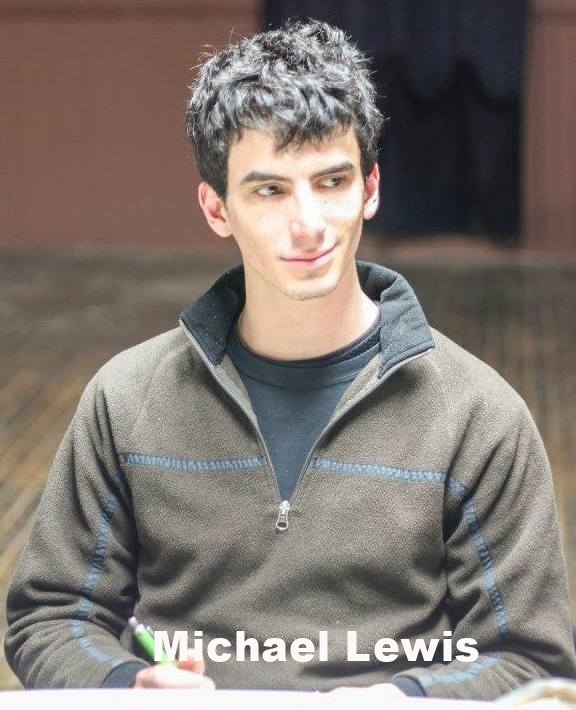 Before the move Chazz was working at the O'Neill Theater Center and designing at the University of Michigan where he won regional awards at KCACTF and for ETC's Student Sponsorship to LDI in Las Vegas. Kate Merena (Marketing/PR Director) is owner and curator of Sacred Art Gallery in Lincoln Square, where she represents over 100 independent artists. She is a freelance writer, marketer, business consultant, event planner and meditation teacher. Kate is thrilled to be reunited with the Black Button Eyes team to tell this lovely story. Beth Laske-Miller (Costume Designer) is thrilled to return to Black Button Eyes for Amour. She previously designed the costumes for Goblin Market & Coraline. She also works with City Lit Theatre (Father Ruffian), Promethean Theatre Ensemble (Rosencrantz & Guildenstern are Dead, A Study in Scarlet, The Caucasian Chalk Circle), Irish Theatre of Chicago (Lay Me Down Softly, The Seafarer, In Pigeon House), Midsommer Flight (Macbeth, Much Ado about Nothing, Romeo & Juliet), Hell in a Handbag (L’Imitation of Life), Edge of the Wood Theatre (The Man Who Came to Dinner) and Prologue Theatre (Saturday Night/Sunday Morning, Take Her to See the Maco Lights). Robert Hornbostel (Sound Designer) is a Designer, Composer, and Engineer based out of Chicago working with companies like Porchlight Music Theatre, New Millennium Theatre, Rivendell Theater, Roosevelt University, ChiArts High School, and Gliterati Productions. Robert won the 2015 BroadwayWorld Award for Best Sound Design, Non-Equity for his production of The Glass Protege this past year. Robert would like to thank his fellow designers, family and friends for their constant support. Samples of his work can be found at Tech Magic Designs. Ed Rutherford (Director) most recently directed Goblin Market and the Midwest Premiere of the musical Coraline with Black Button Eyes Productions. 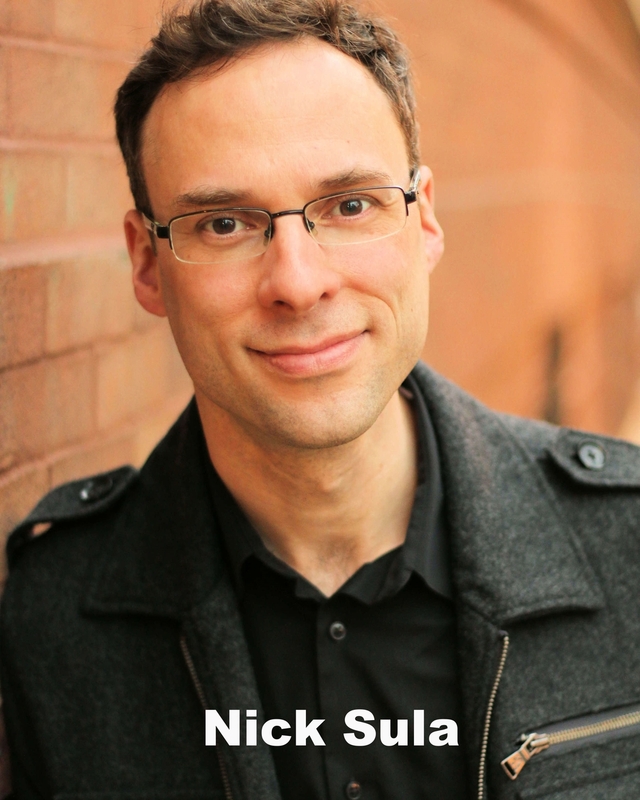 A proud graduate of Northwestern’s theater program, he has also directed his own adaptation of the Peter S. Beagle fantasy novel The Last Unicorn with Promethean Theatre Ensemble, where he is an artistic associate. For Promethean he has also directed Brecht’s The Caucasian Chalk Circle and their inaugural production, Christopher Durang’s Beyond Therapy and their upcoming production of The Liar. As an actor, he has performed with Drury Lane Oakbrook, Porchlight, Theater Wit and many others. He is also currently pursuing his MBA at Kellogg. 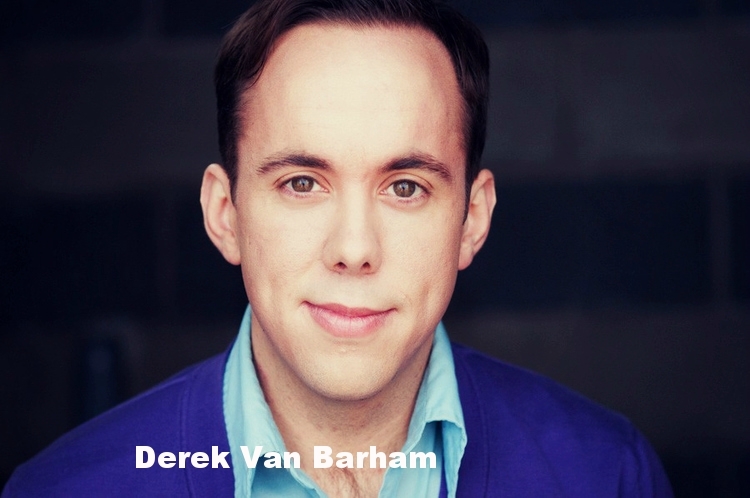 Derek Van Barham (Movement Director/Choreographer) is the Artistic Director of The Ruckus and an Artistic Associate with Pride Films & Plays. Directing: Miracle! (Hell in a Handbag), Angry Fags (PFP/Steppenwolf Garage), Some Men (with David Zak), Kill Your Boyfriends (an original piece), and Songs from an Unmade Bed (Jeff nomination). Movement: Coraline the Musical (Black Button Eyes), La Chingada (Inappropriate Theatre), Matawan (The Ruckus), and pieces for Salonathon. This year, Derek was named one of Windy City Times’ 30 Under 30, honoring individuals from Chicago’s LGBTQIA communities. He currently improvises at iO Chicago with the team Baby Wine. MFA: CCPA/Roosevelt University.